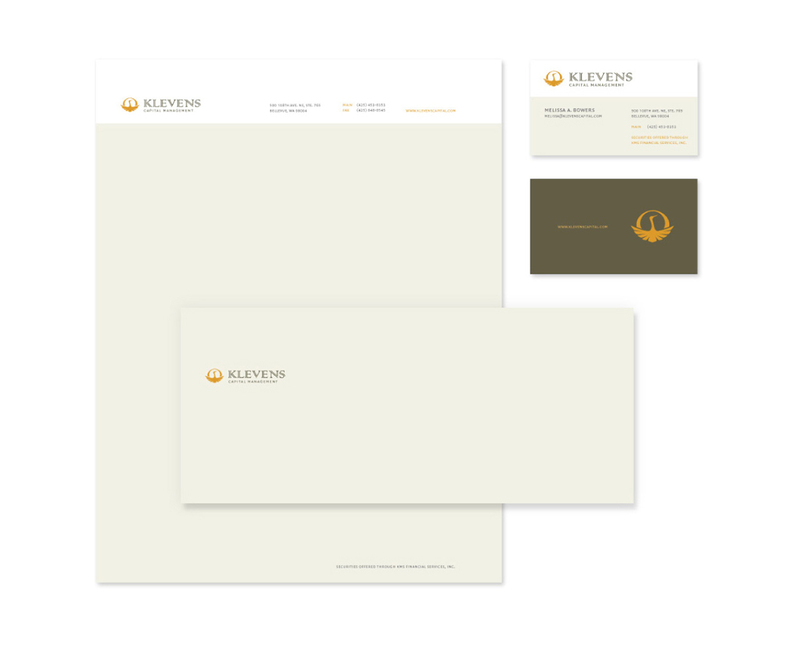 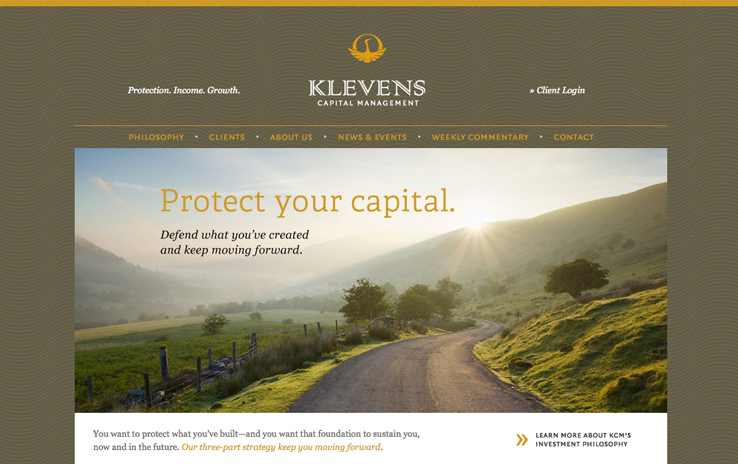 Klevens Capital approached us to create a new identity to help them grow. 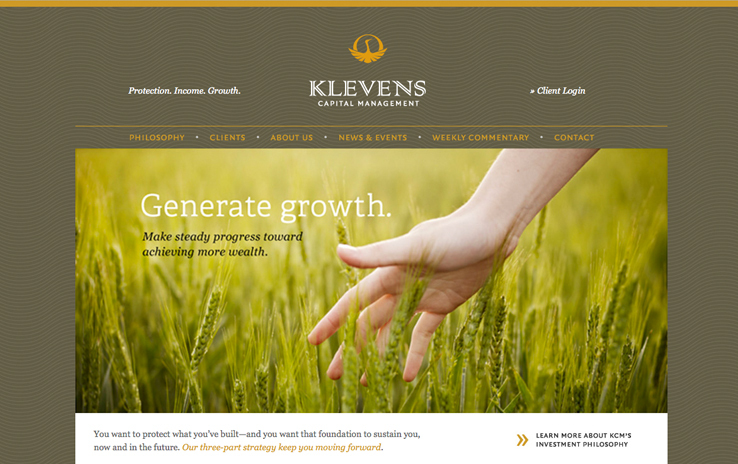 A small firm that relied on personal relationships for new business, Klevens now needed to communicate their hard-won values—hands-on attention and deep market expertise—to a wider audience. 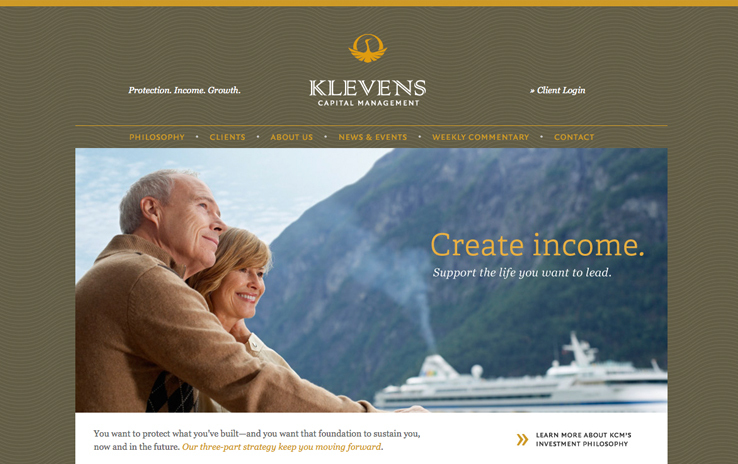 A new website and identity helped establish trust with new clients about to enter retirement. 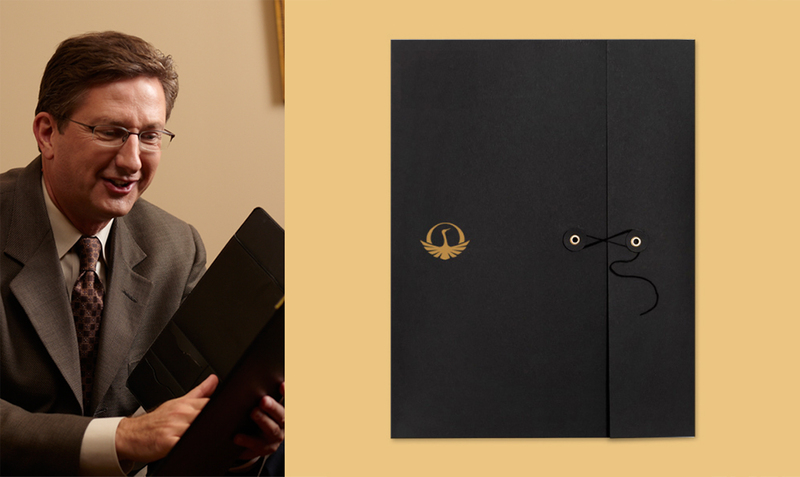 A stylized crane symbol evoked potent protection and enduring wisdom.